This is an optional, informal kickoff to this year’s conference. Board members please wear your AKSRT polos! You may attend either the 27th, 28th or both conference dates. Registration fee is $135 for any one day course or $250 for both days. This conference offers Category A+ or A continuing education credits. Credits are accepted by the ARRT and ARDMS for Ultrasound. 13 potential CME’s are included for sonographers. SDMS CME Credits are approved! We will have the main conference and additional specific breakout sessions for any sonographer that would like to attend. Full prepayment required at the time of reservation. Room Rate $127.00/night plus tax. Additional $25.00 triple occupancy and $50.00 for quad occupancy. The Discount Code ECMZ446 is available for travel booking for this event. 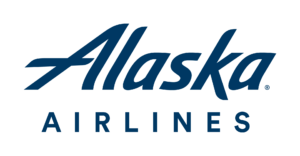 To use the Discount Code, go online to alaskaair.com and input the Discount Code when searching for flights. The discount will be applied to any flights meeting the contract parameters. By clicking the “?” next to the discount code box after entering the code you may view a detailed description of the rules. 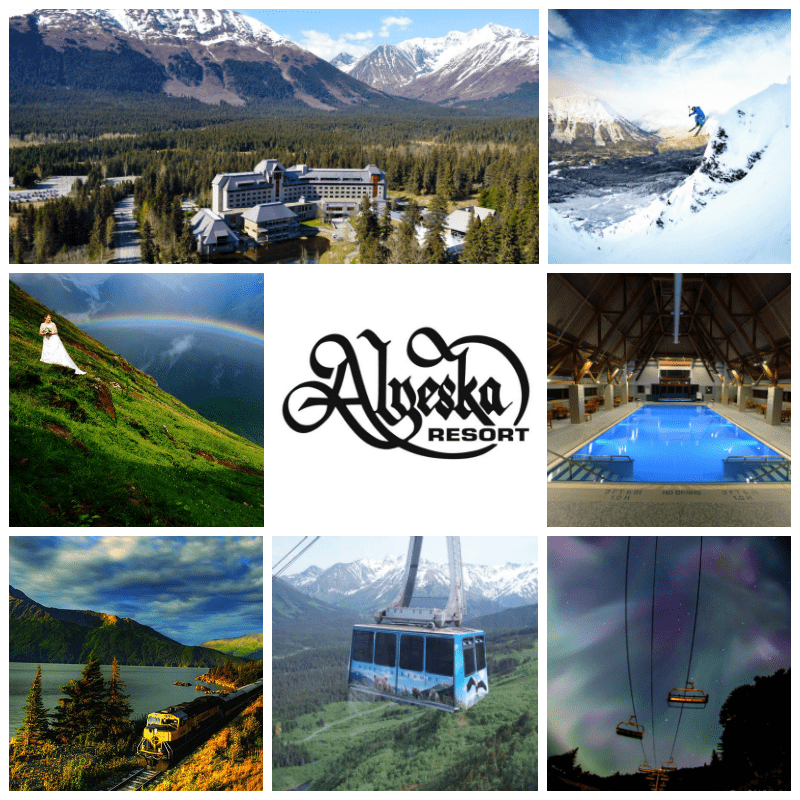 You and your guest may also use the Discount Code by calling Alaska Airlines Group Desk; however a $15 per person ticketing fee will apply.